Coconut Macaroon Almonds 6 oz. 6 oz. 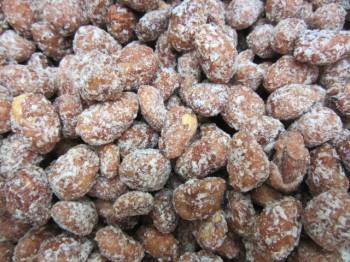 - Almonds coated with sweet and crunchy coconut, just like a macaroon. Yummy! Coconut Macaroon Almonds are a real treat. You cannot eat just one! Sweet and crunchy, bursting with macaroon flavor.